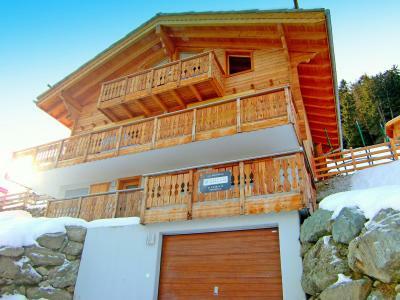 For a successful skiing holiday, rent the accommodation to Thyon which is situated in the mountains Valais, Switzerland. This skiing resort is well known for its beautiful surroundings and breathtaking landscape. Booking to Thyon is easy and convenient and can be done either by phone or via our website. Each accommodation shown online is available for rent, just select the date and start date of your holiday at to Thyon to find out the cost. Don't hesitate, now is the time to ski ! 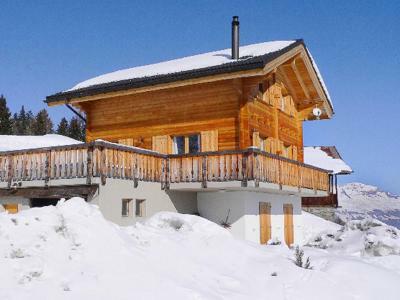 The Chalet Krokus is a cosy 2 storey chalet with an open fire place and a sauna. 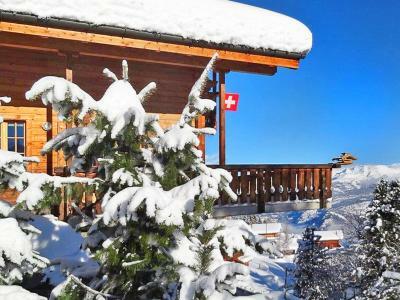 The chalet is located on the slopes on the outskirts of Les Collons around 6km from Thyon 2000. The centre of the resort is 400 m away. There are shops, restaurants, ski hire, ski schools, a bank and a post office in Les Collons. Thyon 200 also has an indoor swimming pool and a nursery (18 months and older). Thyon and Les Collons are in the Valais area of Switzerland. 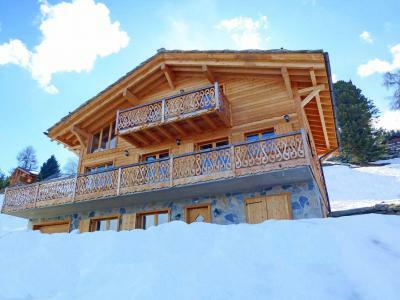 Outstanding, luxurious chalet for 12 persons with wifi, outside jacuzzi (use is free of charge; only electricty to pay). 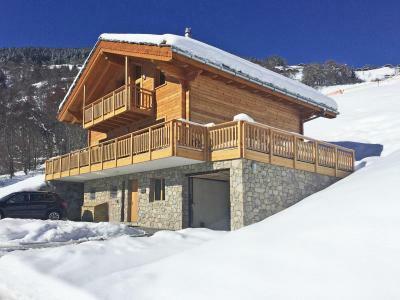 Built in 2013 to a high standard in a bright and sunny position with panoramic views of the Rhone Valley, the Bernese Alps and the Matterhorn, this chalet suits you 5 bedrooms with bathrooms, a spacious living room with fireplace, a garage, 3 private car parks. The last ~200 m of the access to the chalet via a sloped driveway; use of the way on your own risk. In winter, winter tires and snow chains are highly recommended. Beautiful hillside location at the outskirts of Les Collons. In Les Collons centre, ~2 km away, you find shops, restaurants, a bank, post office, ski rental and ski school. Indoor swimming pool and kindergarten (from 18 months on) in Thyon 2000, ~ 6 km. 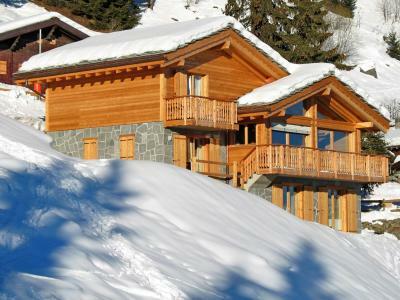 The chalet Teychenne is a luxurious chalet with sauna, open fire log and jacuzzi bathtub. You will have a great view on the Bernese and Valaisan Alps, even to the majestic Matterhorn. 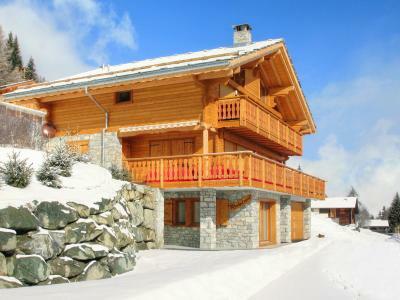 It's situated 400 m away from the alpine ski slope Les Collons - Les Masses (part of the ski area of 4 Valleys - Verbier). The resort center of Les Collons features a small supermarket, shops, restaurants, bank, post office, ski rental, ski school. There are an indoor swimming pool and kindergarden (from 18 month on) in Thyon 2000, at 6 km. 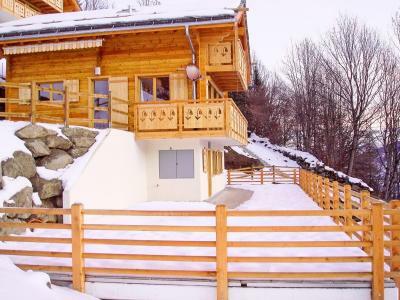 The Chalet Marguerite is in the the charming resort of Collons linked to the Thyon ski area. 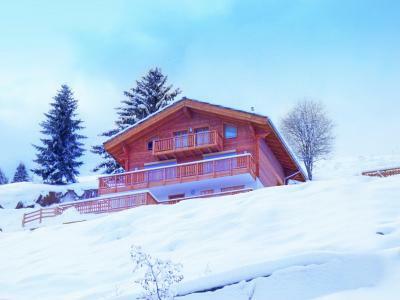 This six room chalet can sleep up to 12 people across its 3 spacious floors. There is a superb view from both the balcony and the terraces. There is a television a large garage and an outside parking space. The centre of the resort is just under 2 km away. The chalet Bryher is a luxurious chalet situated directly on the ski slope with open fire place, sauna and internet access. You can ski to and from the chalet using the blue -easy- ski slope which is part of the ski area Les Collons - 4 Vallées - Verbier. The resort center of Les Collons with shops, restaurants, pubs, ski rental shop, ski school, bank, post office is situated 300 m away from the chalet. 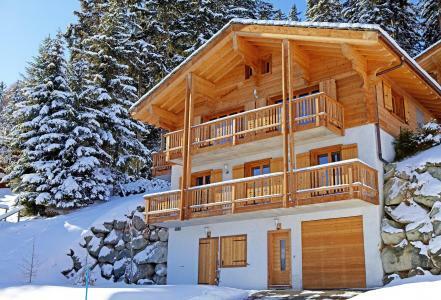 The Chalet Panorama is situated in the ski resort of Les Masses, at around 900m from the ski lifts and shops. It is composed by 4 bedrooms on several floors (2 including a bathroom). Kitchen is well equipped. You will benefit of the open fire place after your long skiing day. On the basement, you will find a sauna (for 6 persons). The village of Les Collons is at around 4km, with main shops, restaurants and services.